6+MONTH OFFSEASON RENTAL. 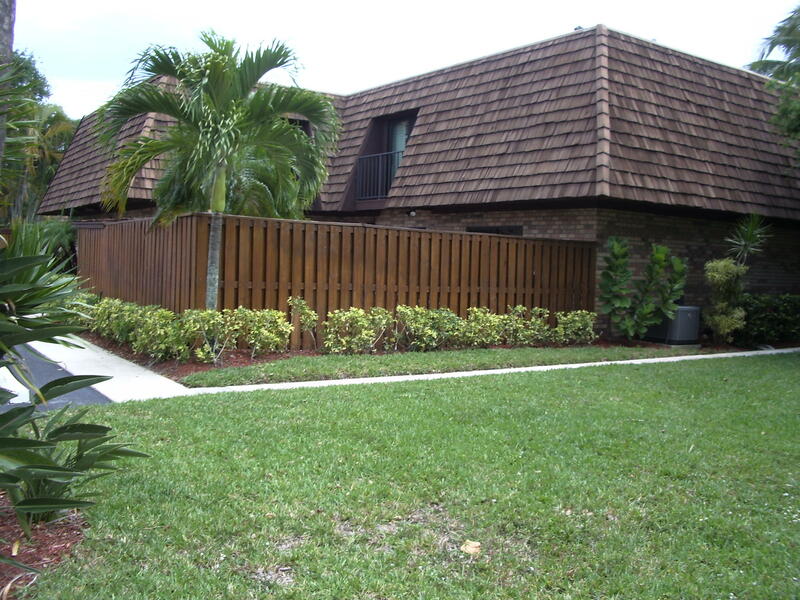 Lovely, clean, nicely furnished 2 bedroom, 2-1/2 bath townhouse. Large fenced courtyard. 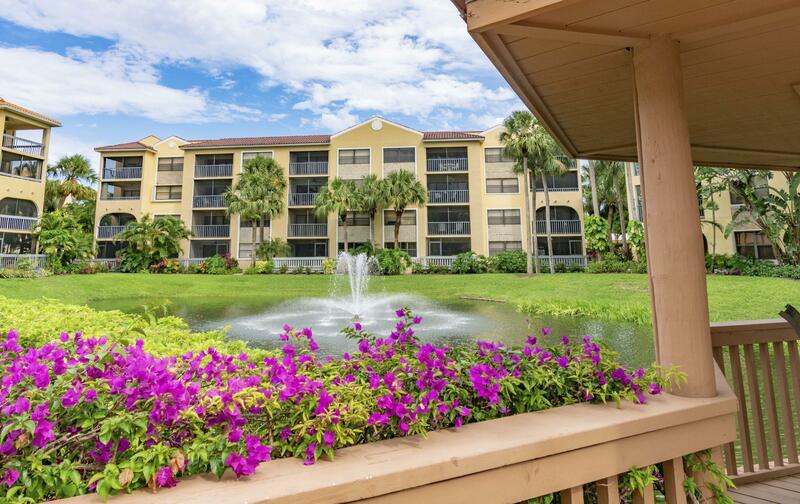 Near beach, Riverwalk, shopping & restaurants.Community pool & tennis. Large dog okay with owner approval and $250 non-refundable pet fee. No cats, no trucks, no smoking.NOT AVAILABLE FOR 2020 SEASON.